Gene editing or Genome editing is the type of genetic editing where DNA is inserted, replaced or deleted in the genome of an organism in order to treat a specific disease by using a molecular scissors or engineered nuclease. These nucleases create site-specific double-stranded breaks in desired locations in genome. The induced double-stranded breaks are repaired through nonhomologous end joining or homologous recombination resulting in targeted mutations (edits). 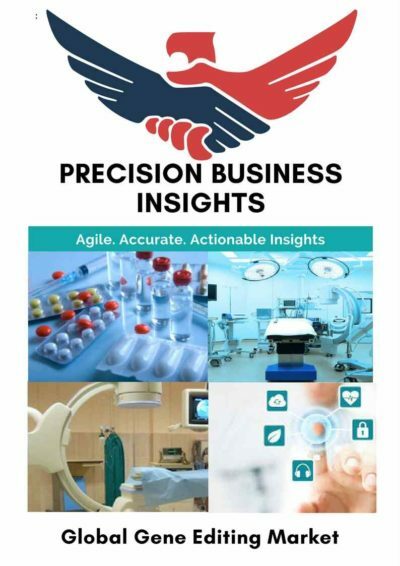 Rise in the prevalence rate of cancer & other genetic disorders, increasing preference in the personalized medicine, companies investments towards R&D, and growth of biotechnology and pharmaceutical industries, increase in private and public sector funding, rapid advancements in sequencing and gene editing technologies, applications in various drug discovery processes are some of the factors propelling the growth of the genome editing market. However, global gene editing market is hindered by stringent government regulations to approve gene mutation projects, ethical issues, unavailability of gene editing based therapeutics in the market and lack of awareness among people regarding the safety of genetic interventions. 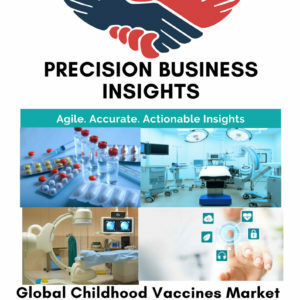 The Global gene editing market segmented based upon applications, technology, end-user, products, and region. Biotechnology and pharmaceutical sectors dominate gene editing market due to its applications in drug discovery and therapeutics. Rise in usage of CRISPR and ZFN, companies are investing in innovative research for development of novel gene editing techniques. 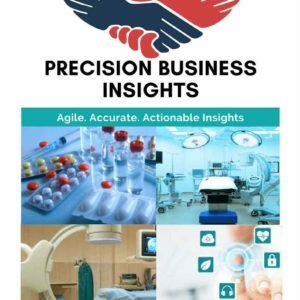 Many players are adopting various strategies which include collaborations for R&D outsourcing, mergers and acquisitions, strategic or manufacturing activities are driving the growth of genome editing market. For instance, in 2014, Thermo Fisher acquired Life technologies, to create unbeatable leadership in life sciences, research, speciality diagnostics and applied markets.In 2014, Sigma-Aldrich Corporation (U.S.) entered into an agreement with Broad Institute of MIT and Harvard (U.S.) to use CRISPR technology. High growth potential in emerging regions provides lucrative opportunities to industry players. On the basis of Geographical regions, the genome editing market categorized into five regions:, Europe, North America, Latin America, Asia Pacific, and Middle East & Africa. The gene editing market is dominated by North America due to the strong growth trend in the pharmaceuticals and biotechnology industries. Emerging economies of Asia Pacific and Latin America are expected to show significant growth in the gene editing market due to an increase in the number of laboratories in these regions and development of existing ones for automation of various instrumentation systems, the expansion of leading genome editing companies and increased R&D spending. 15.2.5. Horizon Discovery Group plc(U.K.